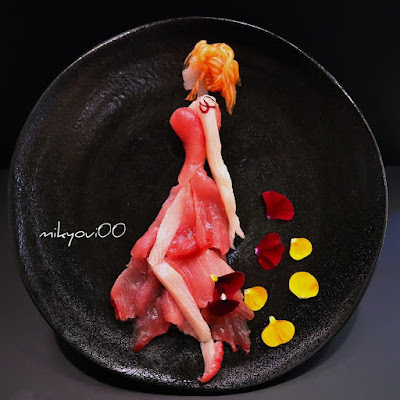 When it comes to food, presentation plays an important role. 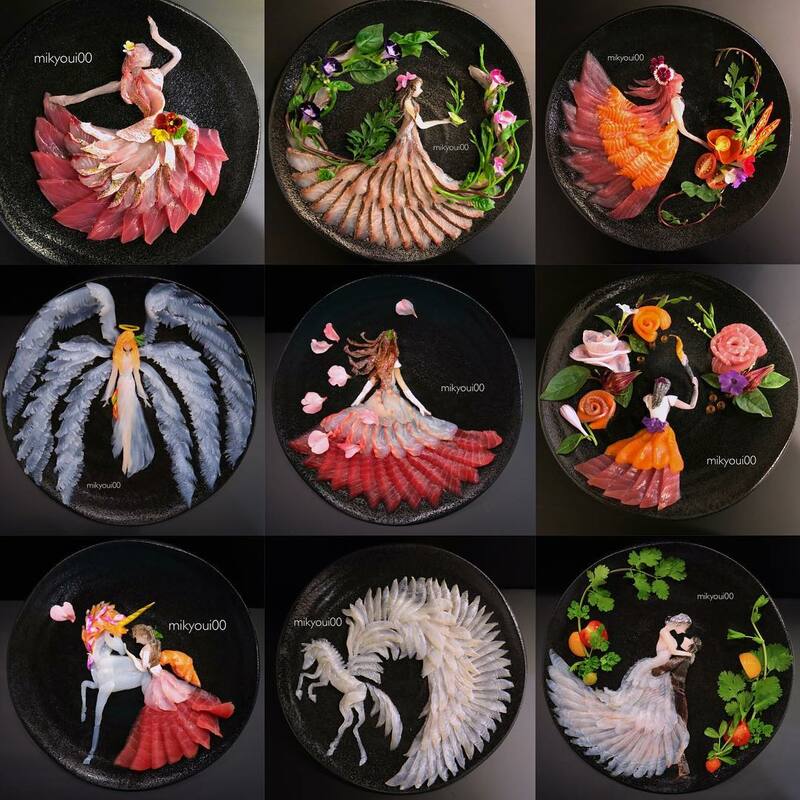 You wouldn’t like to eat if food is kept in your plate that looks like something else, would you? When it comes to food along with the aroma, the looks should be pleasing to your eyes. Sashimi is a Japanese delicacy that consists of fresh raw fish or meat sliced into thin pieces and mostly eaten with soy sauce. 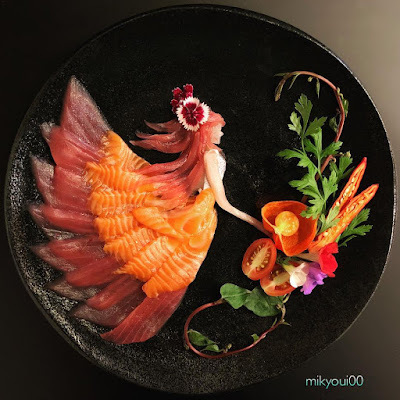 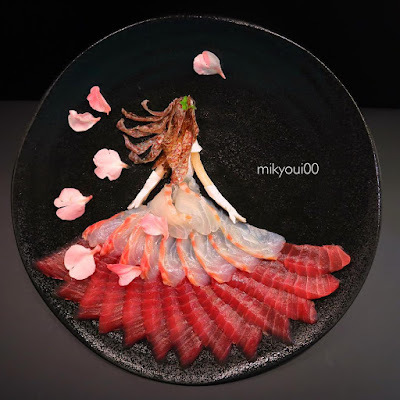 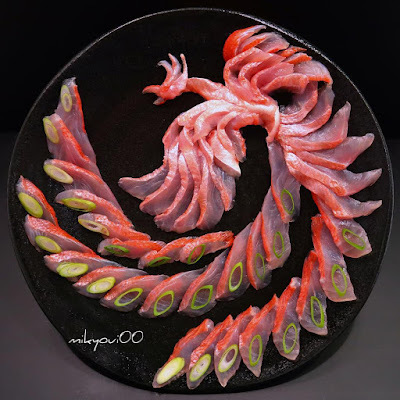 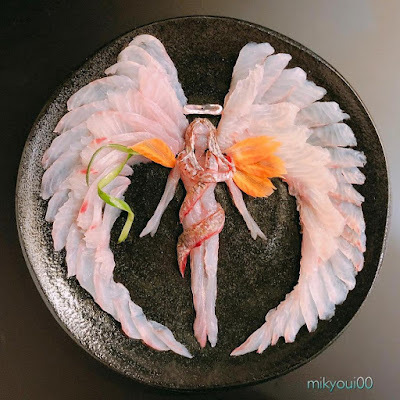 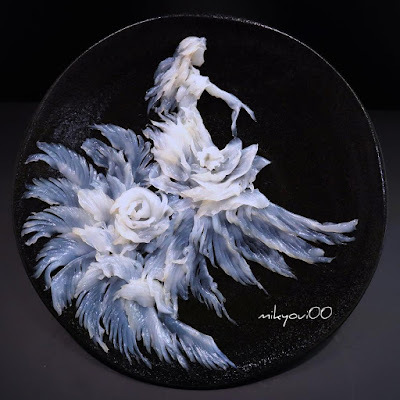 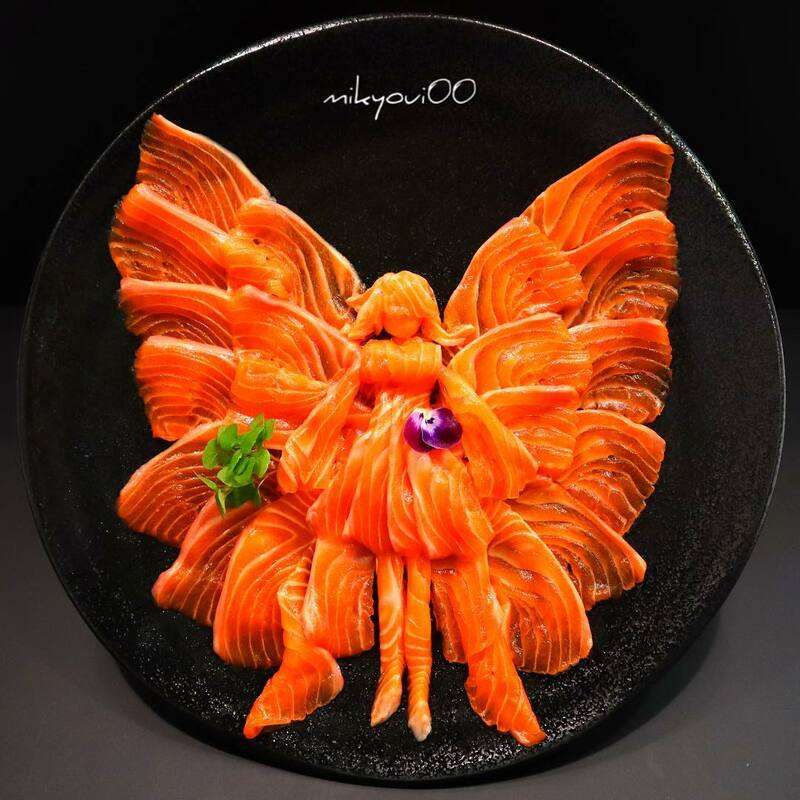 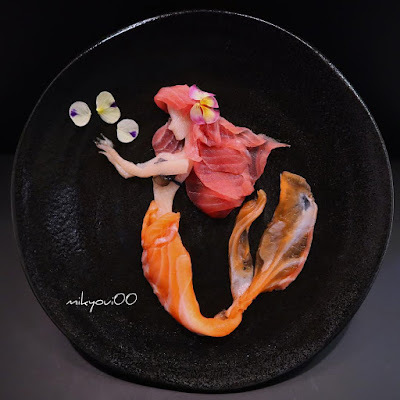 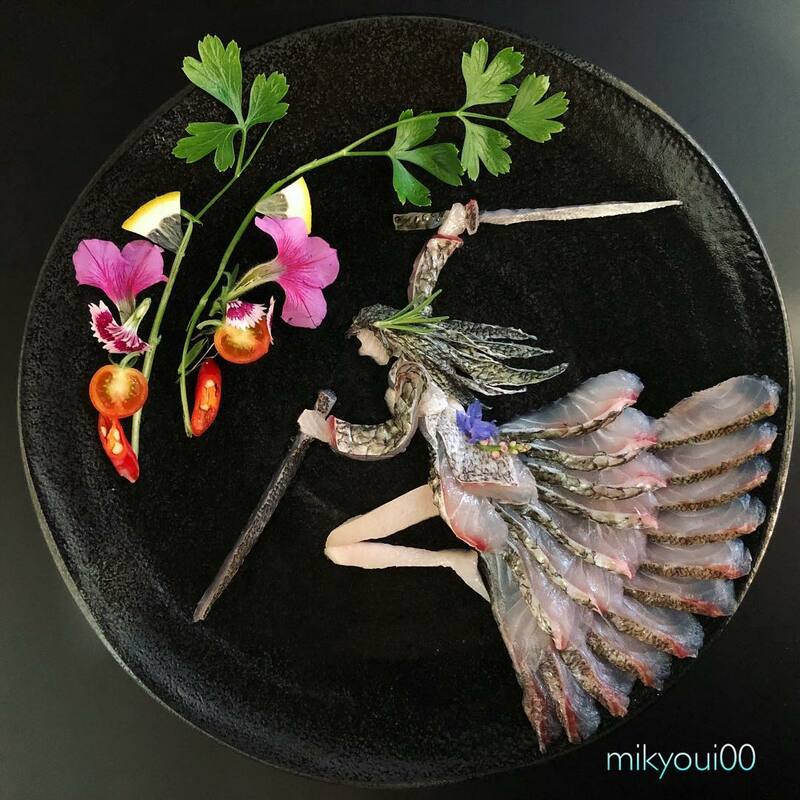 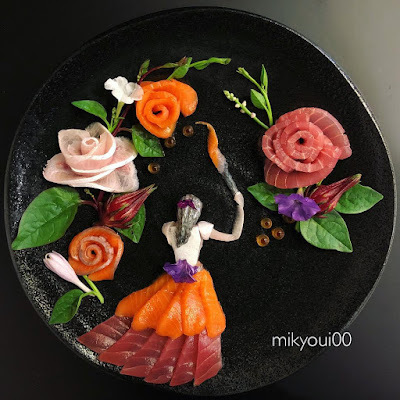 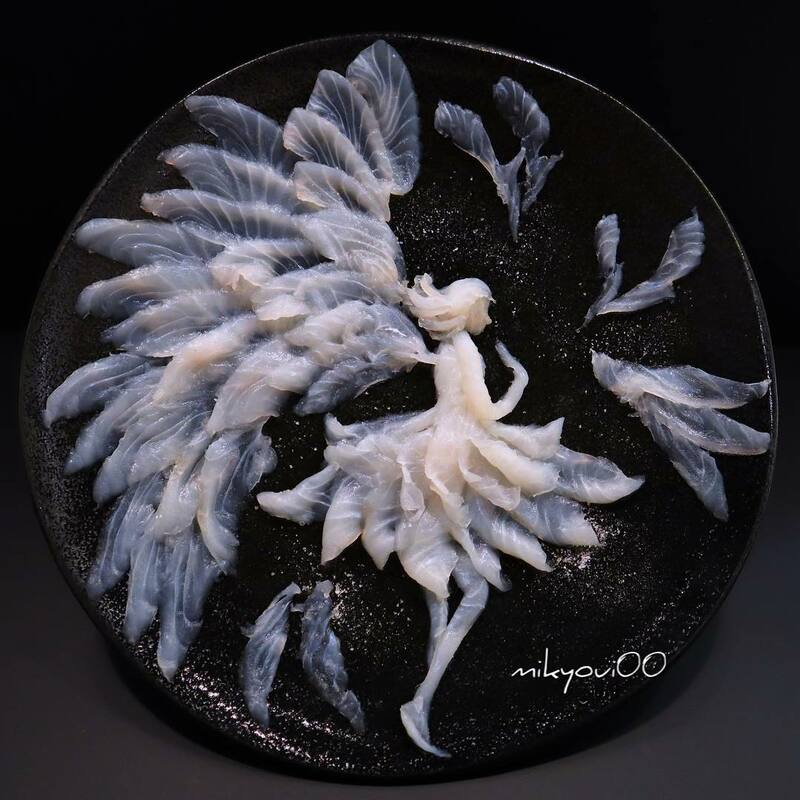 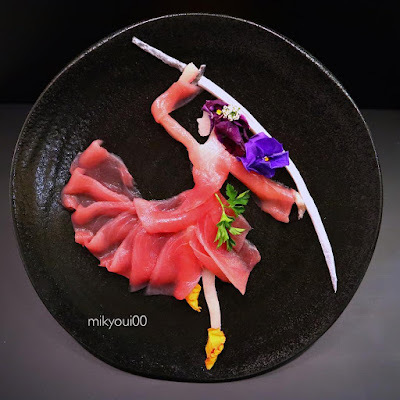 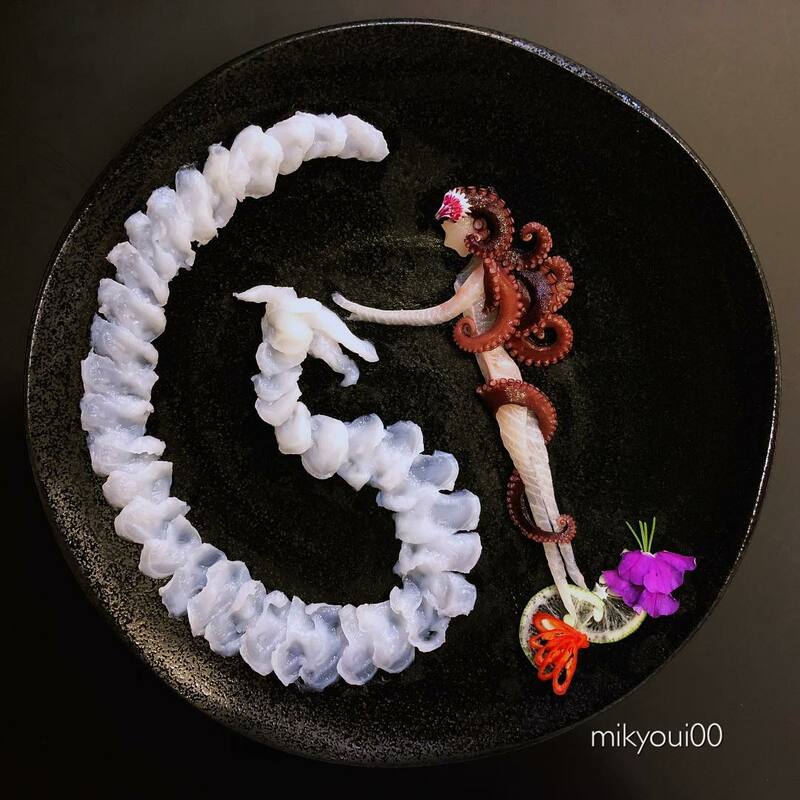 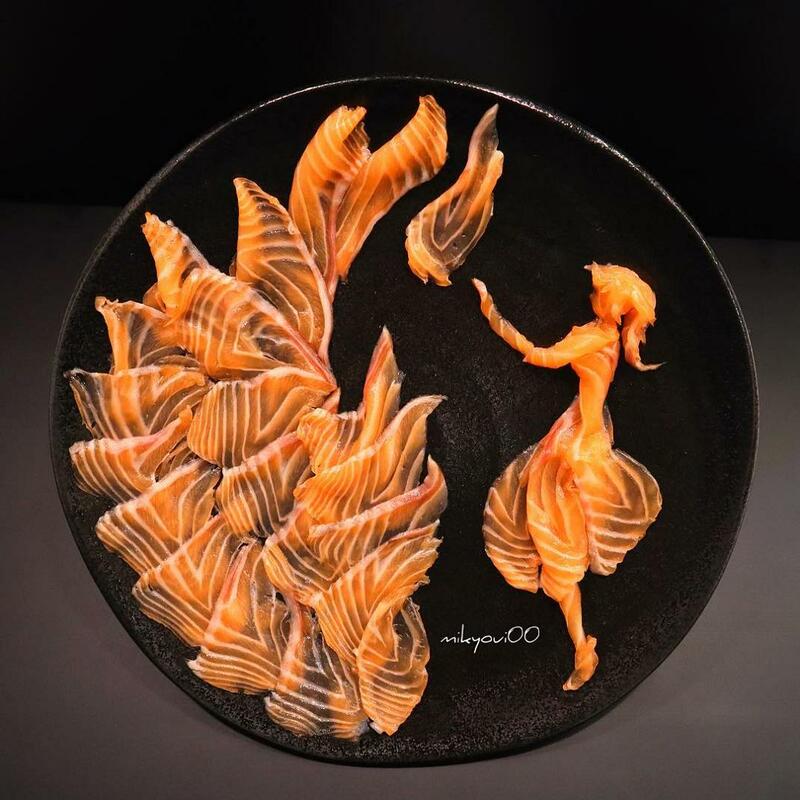 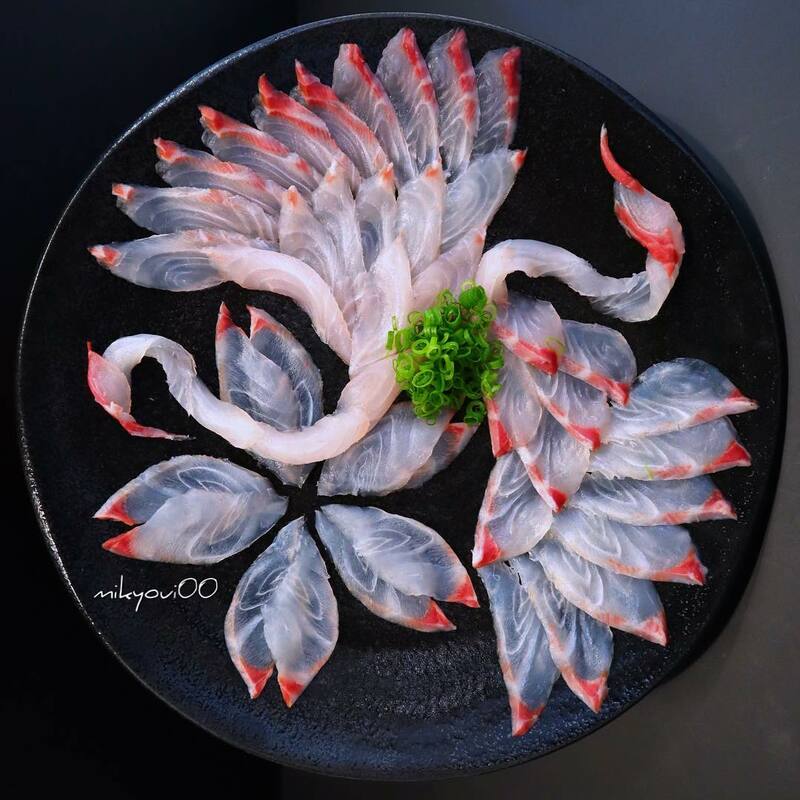 But when Mikyou started arranging these delicacies with a touch of art, it turned into Sashimi Art. He started arranging these into the shape of young women and the saga of sashimi art creation began.